I can’t help but wonder about all the moments in my life when I wasn’t grateful for the present moment given to me…. Last night I was asked to share a word that came to mind about my experience of the evening, without hesitation the word Grateful came to mind… A peace and contentment fell over me knowing I was extremely grateful for the women who were sharing their dreams and passion with others. And this morning, when I witnessed frustration from a loved one, I stopped and thought of all my own wasted time and energy of all the moments I let slip by that I wasn’t grateful for. 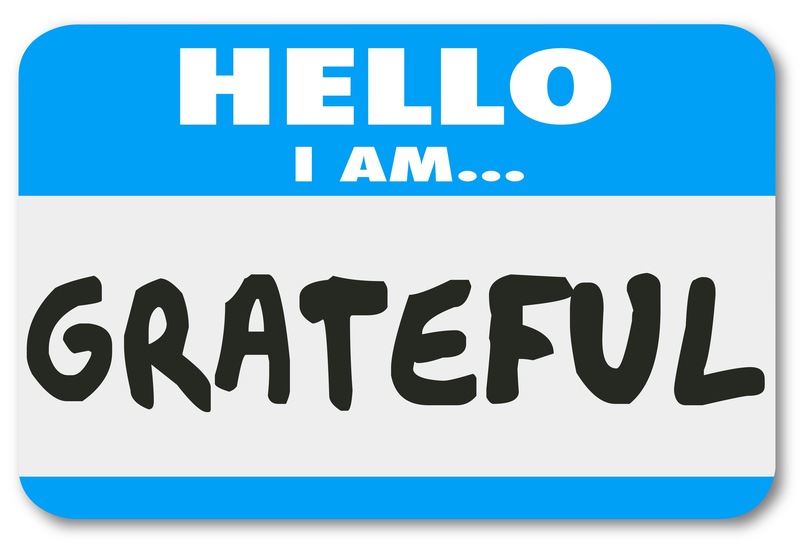 I sit writing this blog from a grateful heart…. All that I have been through and the unknown of the road ahead… at this moment in time, I am basking in the gratefulness before me. In love, awe and wonder today and always!